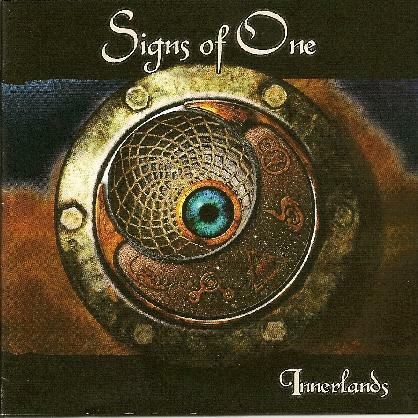 Signs of One - "Innerlands"
Unicorn Digital is providing the world with some of the best of the bands from Canada and this is no exception. The band hails from Quebec City and this concept album features 14 diverse tracks over 71 minutes. The music is a wide mixture of stuff that is almost like progressive radio pop and then the band will surprise you with great progressive parts or heavy metal guitars, a bit like Fates Warning and Queensryche. At other times it is influenced by QUEEN. It is a very diverse soundspace the band produces and they are all excellent players. I think if you like very melodic progressive rock which sometimes has a harder edge, then check these guys out. This is a great record but very hard to describe.